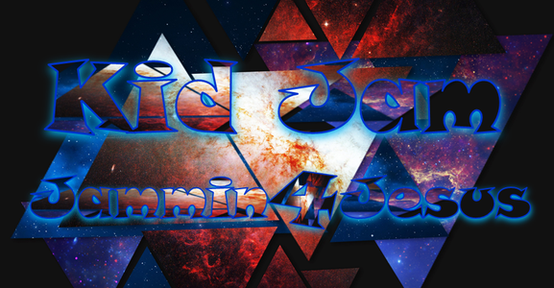 Wednesdays is KID JAM: Jammin for Jesus! This fun mid week kids church service has praise and worship, games and Bible lessons. We start together as a large group and then break into smaller groups. Bus and van rides for kids K-8th grade.